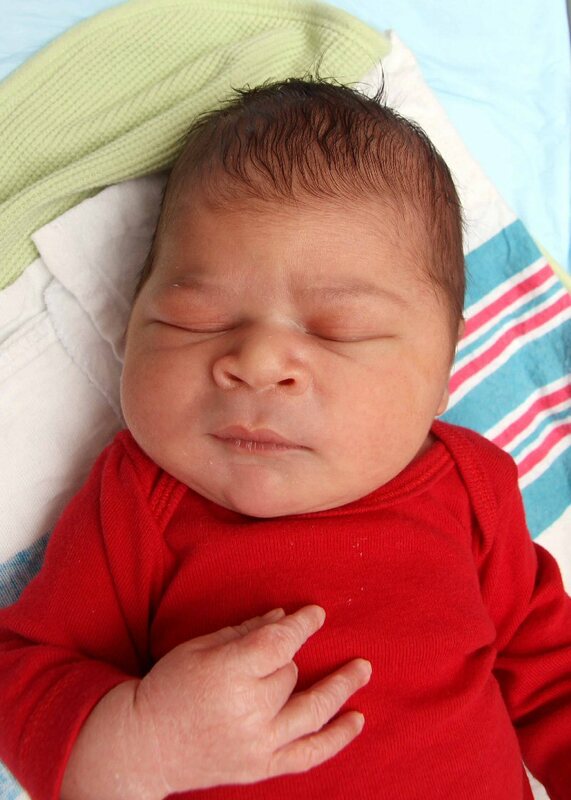 Rowan Lovell Williams was born in Oswego Hospital on April 12, 2013. He weighed 8 pounds, 6 ounces and was 20.5 inches long. He is the son of Melody and Stevey Williams, of Oswego.